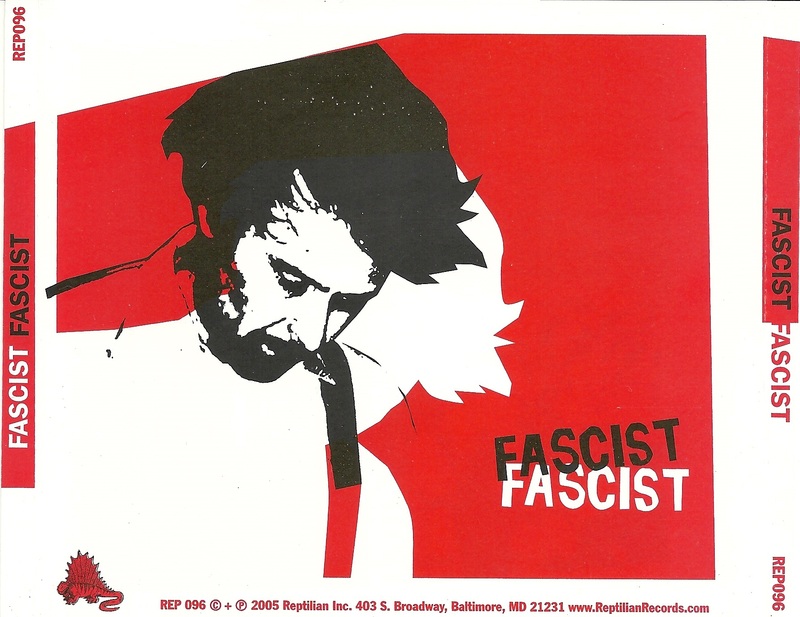 Baltimore-based Fascist Fascist was formed in April 2004 by long time friends Randolph Davis (drums) and Ellie Beziat (vocals and Peaches fan) in response to what they perceived as a worldwide rock depression and apathy towards live music in favor of the quasi-professional performance of 80s reissue dance CDs (a.k.a. DJ nights). 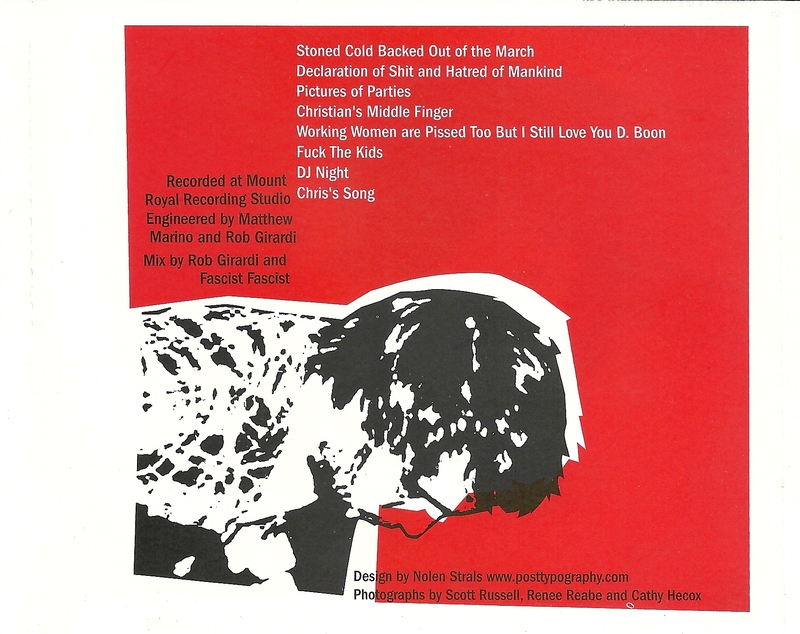 Davis (Great Unraveling, The Thumbs, Tear Gas Rock) played in the Baltimore trio The Uniform with angular guitarist Christian Sturgis (UOA, The Homosexuals, Low Moda) and soon enlisted him. Rock sensible Chris “The Breeze” Calabrese (Attica 9, Honky Slim) soon joined on bass. Corey Allender (Stars of the Dogon, Cass McCombs) completed the original lineup on guitar/weed. Guitar (and weed) efforts were soon assumed by Philadelphia native Brian Dubin (Stars of the Dogon, Charm City Suicides, Double Dagger), solidifying the band’s “controlled noise” trademark. 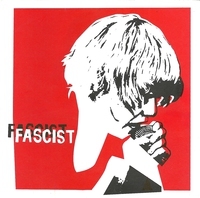 The wide range of personalities, interests and talents of Fascist Fascist have enhanced the band’s ability to creatively express a wide range of musical influences and beliefs. 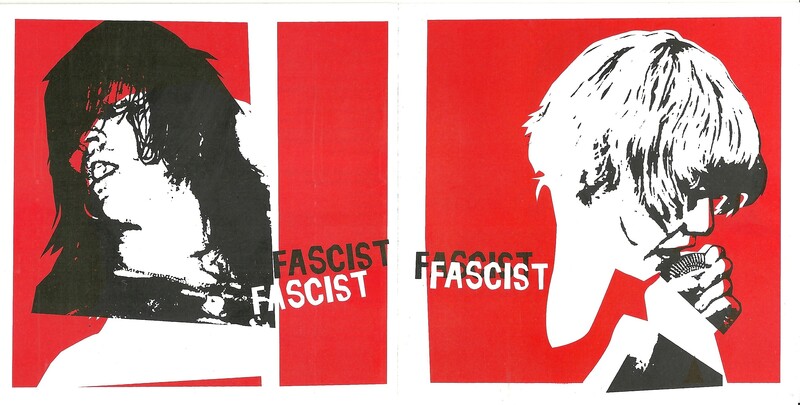 FF’s brand of music is rife with fury, rhetoric, and significance. Within the band’s song construction are the many encoded themes of contemporary feminism, frustration with local media, aimlessness and absurdity of youth culture today, and the cult of “hip” celebrity. Collectively Fascist Fascist culls inspiration from Bad Brains, Born Against, The Clash, Crime, Flipper, X and countless others. 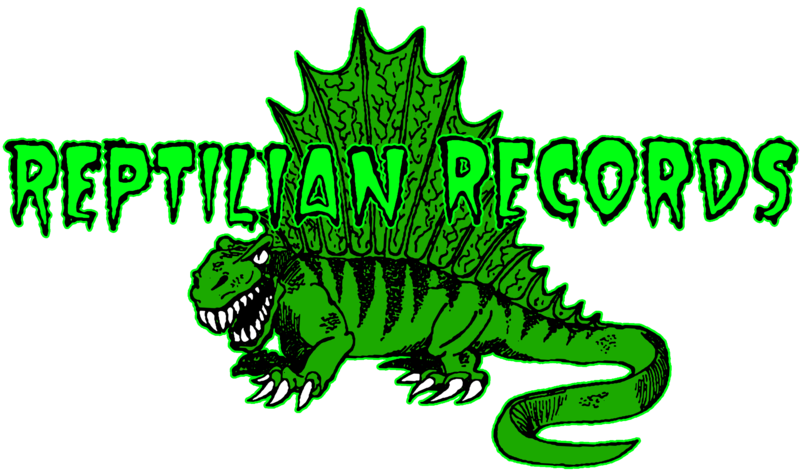 Someone made some vinyl at some point.